Bungie posted new details on what players can expect when the Festival of the Lost event launches in Destiny 2 starting on October 16. Bungie had previously hinted at the event’s return along with a new “murder mystery” style twist. While this will be included, other activities will be available for Guardians to partake in until the Festival of the Lost comes to an end on November 6. Wondering what these activities are and how they’ll play out? Let’s take a quick look at what you can expect from the Festival of the Lost in Destiny 2! Below, we walk you through what you can expect from the Festival of the Lost event in Destiny 2. There will also be new Triumphs, and access to an area called the “Haunted Forest” for a limited time. In the Haunted Forest, players are given 15 minutes to explore and kill various Nightmares, ghouls, and demons. The longer you stay and the further you explore, the harder the challenges you face will become. Last, but certainly not least, Guardians will be able to earn an Ephemeral Engram whenever they fill their XP bar after hitting the max character level. This Engram drops alongside a Steadfast Engram, which can be used to earn double Bright Engrams while the Festival of the Lost is active. Having a hard time earning Ephemeral Engrams? You also have the ability to purchase them from Tess Everis in the Tower. 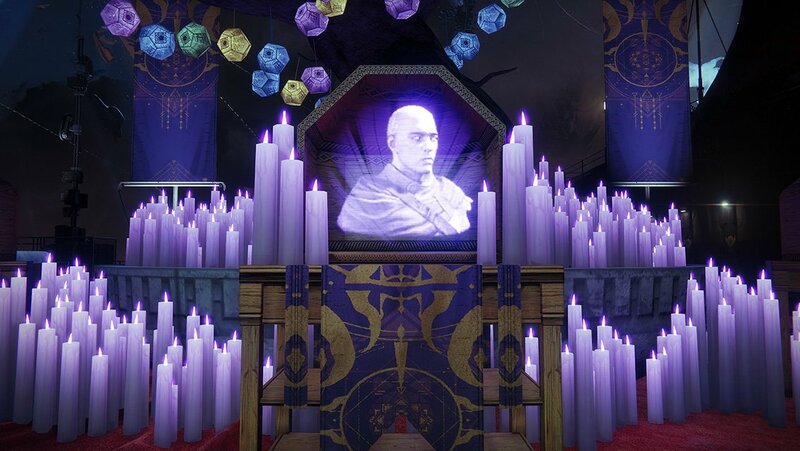 The Festival of the Lost Event will include a quest line that investigates the death of Master Ives in Destiny 2. 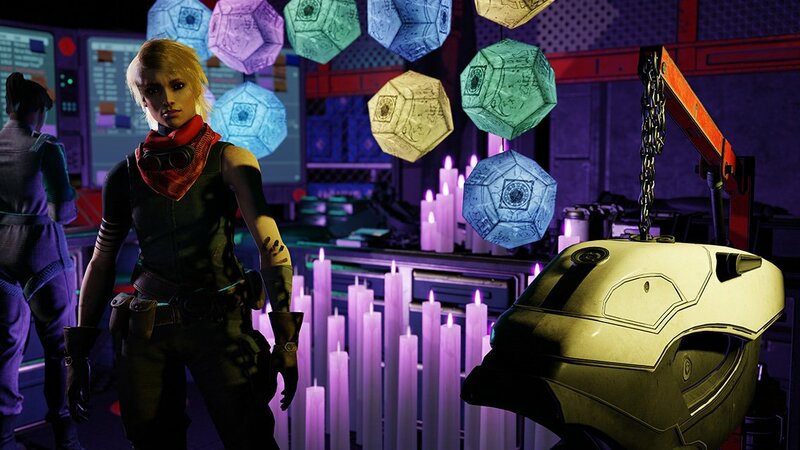 The Festival of the Lost event begins on Tuesday, October 16 at 10 a.m. (PST) or 1 p.m. (EST) and ends on Tuesday, November 6 at the same time. For more information on this year’s Festival of the Lost Event, be sure to read through the full blog post courtesy of Bungie. While we wait for the event to begin, what do you think of the activities available this year? Are you eager to pursue the new Horror Story Legendary Auto Rifle, or are you more interested in farming for Ephemeral Engrams? Let us know down in the comments below! For more on Destiny 2, be sure to check out some of our previous guides including who Master Ives is in Destiny 2, what to do with a Power Boost in Destiny 2, and all Ascendant Chest locations in Destiny 2. By reading through this guide, you should now know what to expect from the Festival of the Lost Event in Destiny 2.